First quarter (Q1) net profits at Russia’s state oil company Rosneft are up more than 600% on the same period in 2007. Rosneft made $US 2.564 billion in the first three months of 2008, according to the company’s website. The strong figures are being attributed to maintaining high daily oil production rates. The crude oil output increased by 23.9% to 2.125 million barrels per day in the same period – including 6.3% in organic growth – compared to the first quarter of 2007. High oil prices have also contributed to the company’s financial success. Sales revenue totaled $US 16.368 billion while the company’s profit before tax and amortization (EBITDA) grew to $US 4.7 billion. 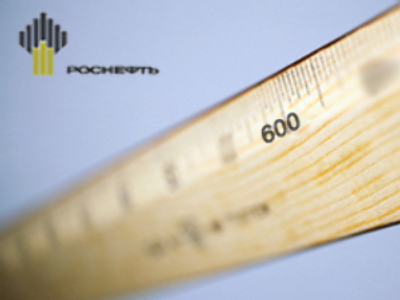 But the rapid growth of Rosneft’s financial results could be hampered by the high tax burden. Total tax paid in Q1 came to $US 8.904 billion – that’s nearly twice as much as the same period last year. Rosneft has reduced its net debt by $US 2.7 billion, down to $US 23.575 billion. Gas production has fallen in comparison with the first three months of last year – down 15% to 2.39 billion cubic meters. But petrochemical output jumped by 81.2% to 11.96 million tonnes as a result of increased production at the Tuapse and Komsomolsk refineries as well as the acquisition of new refineries and major upstream assets.